Please copy/paste/sign the following letter and send to the Board of Parole Hearings today. Thank you for your support. Please do NOT grant a parole date to convicted First Degree Murderer, Michael Sermeno. On April 25, 1998, victim Jason Rodriguez (age 26) and murderer Michael Sermeno (age 24) were attending a concert at the Hollywood Palladium. Witnesses report the two became involved in an altercation after the victim began talking with Sermeno’s girlfriend. Both were subsequently asked to leave. Thirty minutes later, Sermeno viciously attacked Jason, stabbing him numerous times, leaving him mortally wounded. 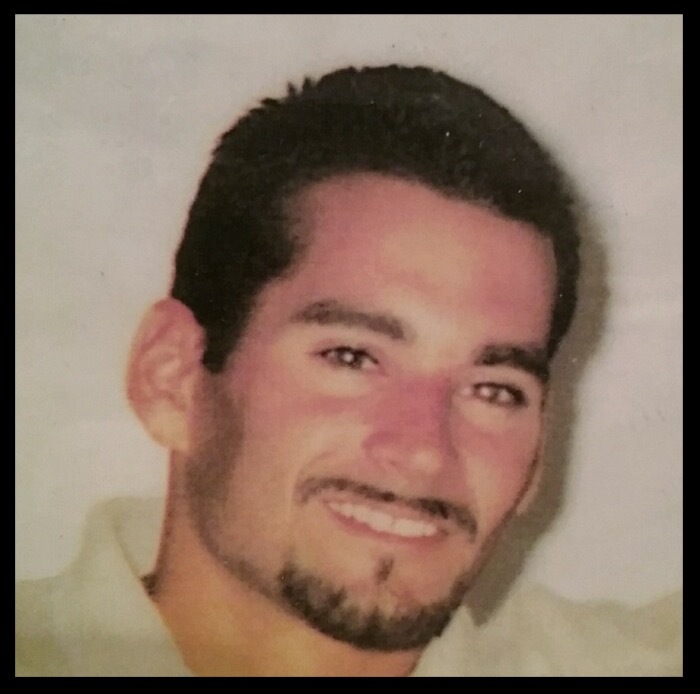 On May 16, 2019, Jason Rodriguez’s family will have to relive the horrendous events that led to his brutal and senseless murder. Their lives have never been the same and now they face the uncertainty of this parole suitability hearing. Convicted murderer Sermeno continuously lied about his involvement in Jason Rodriguez’s murder. Because of his complete disregard for human life, lack of conscience/remorse, justice demands this convicted murderer be denied parole. Sermeno made a personal choice to execute an innocent young father and must continue to accept the consequences of his actions. Jason Rodriguez does not get a second chance to live; he is gone forever. Therefore, this convicted murderer does not deserve a second chance or the privilege of freedom. Please deny parole to convicted First Degree murderer, Michael Sermeno for the maximum time allowed by State of California law.